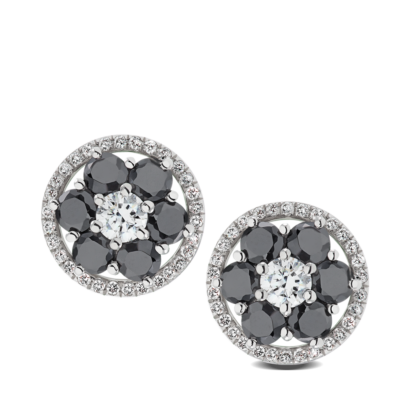 Add an extra touch of sparkle. 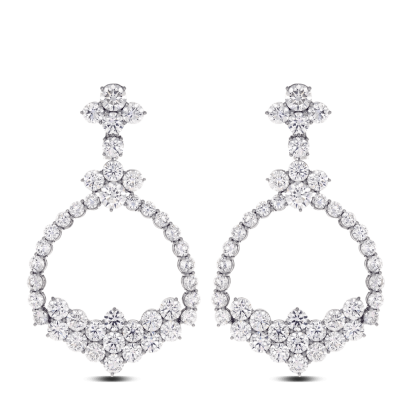 Designed with a woman’s beauty in mind, find earrings that will complete your look. 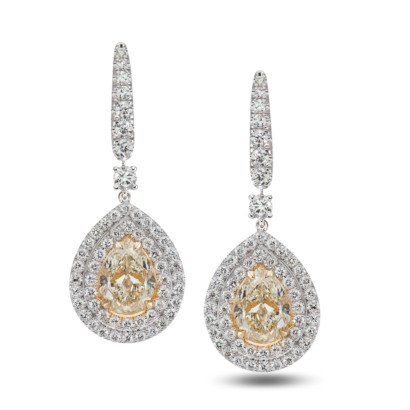 Polished, lavish and handcrafted designs intended to make you look and feel chic. 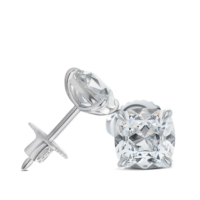 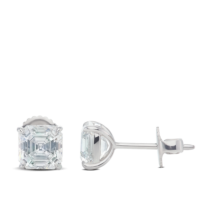 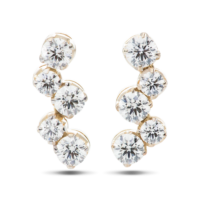 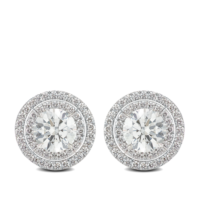 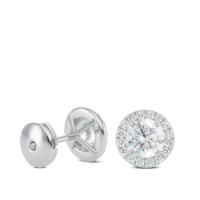 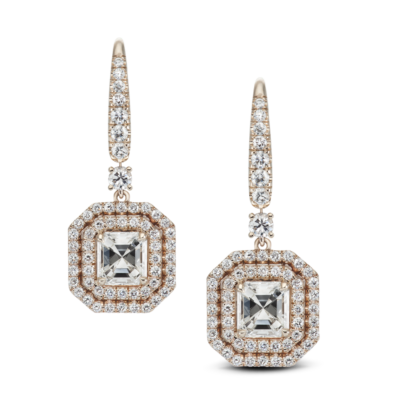 Add a statement pair of diamond earrings to your outfit for any occasion. 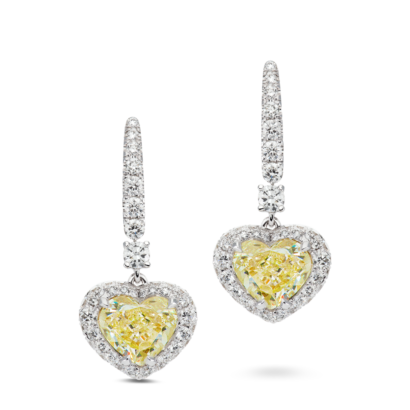 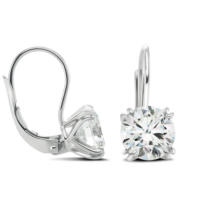 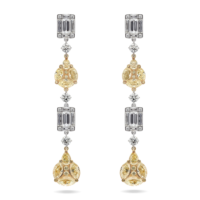 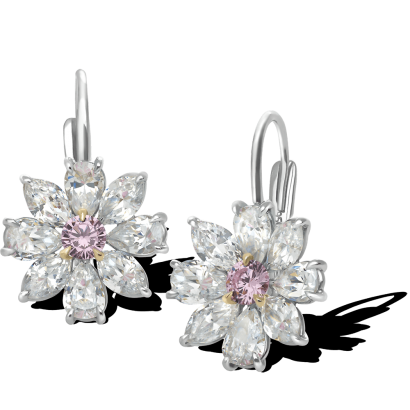 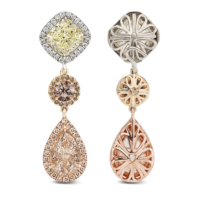 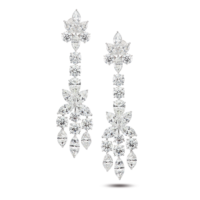 Pick from our portfolio or we can create custom jewelry earrings to dazzle.